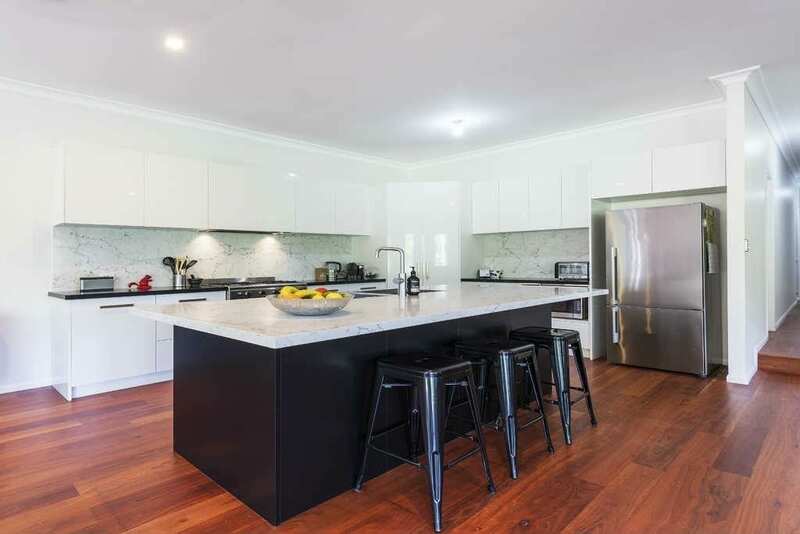 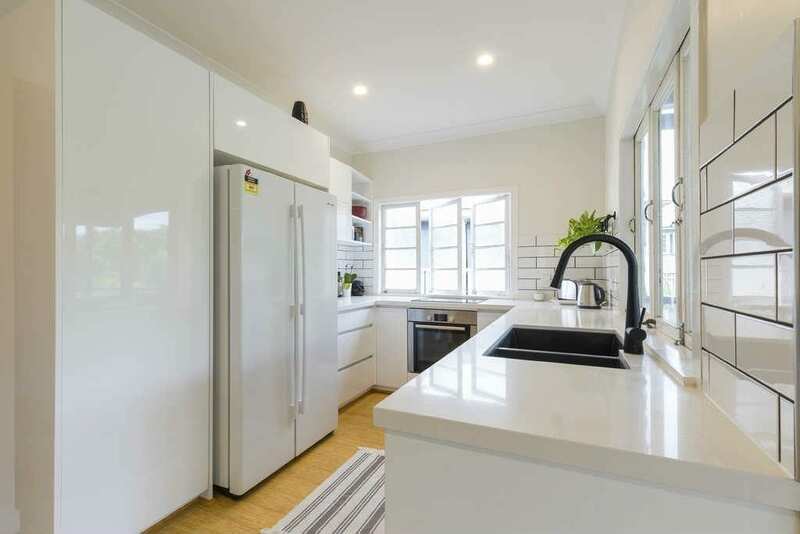 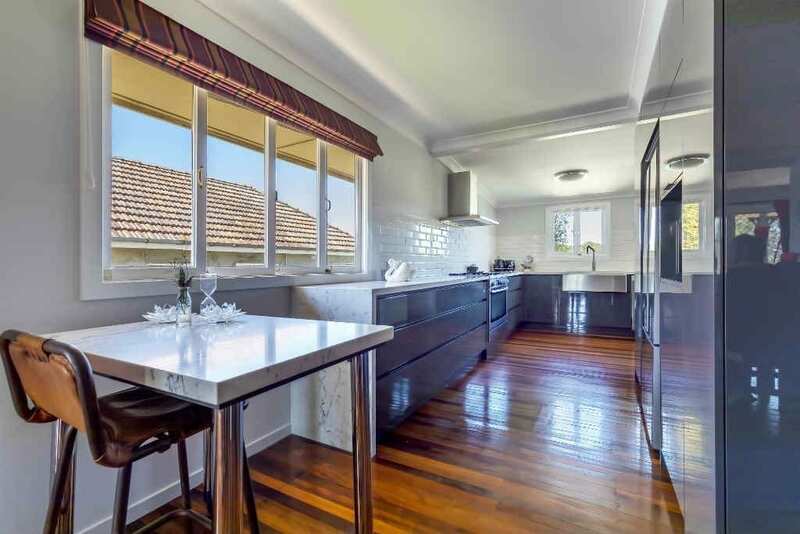 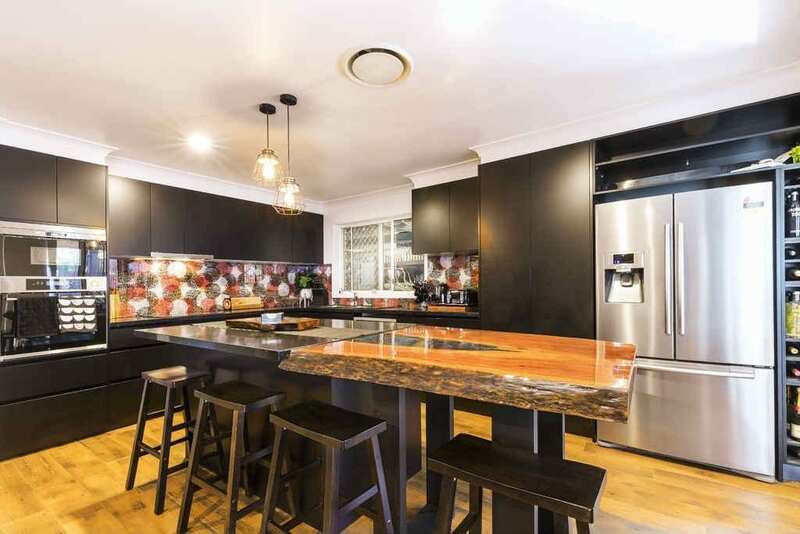 Welcome to the Easy Living Kitchens gallery of recent work, where you can see first hand our fantastic installations that have consistently left our customers extremely happy, thereby cementing our place as the top kitchen renovations company in Brisbane. 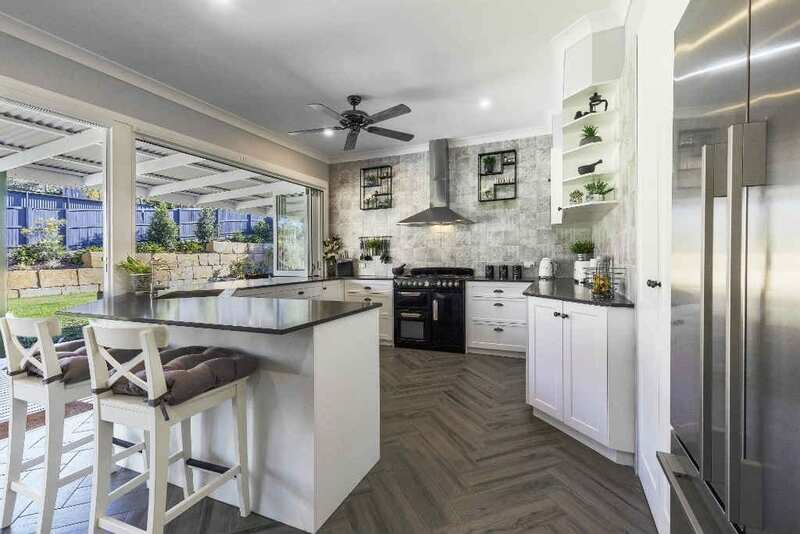 Browse our kitchen renovations gallery and let your imagination run wild as you envision your kitchen at home looking as good as the ones you will see here. 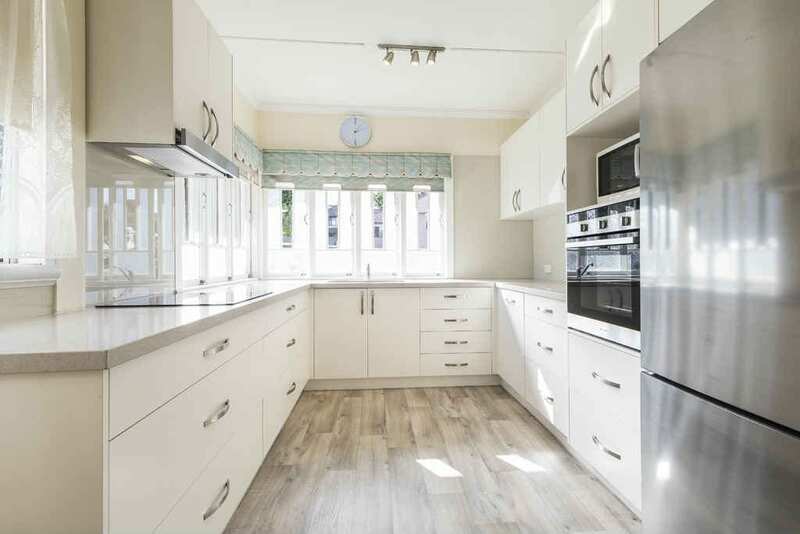 We are extremely happy with our new kitchen supplied by Easy Living Kitchens. 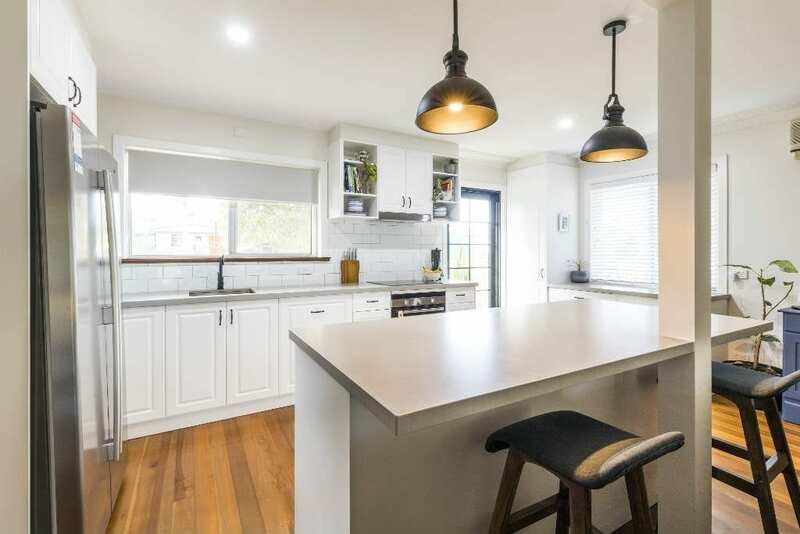 Your designer really offered some great ideas which made the kitchen much more functional than what was there previously. 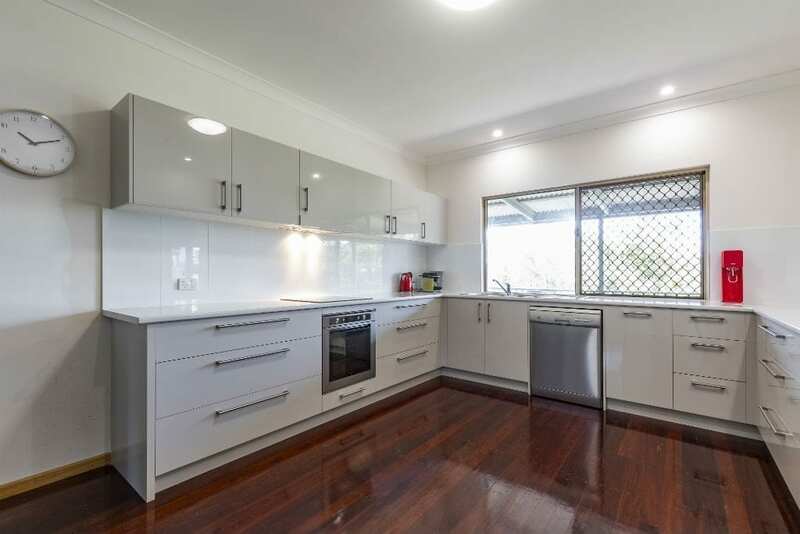 The quality of the workmanship and the whole experience gave us great confidence. 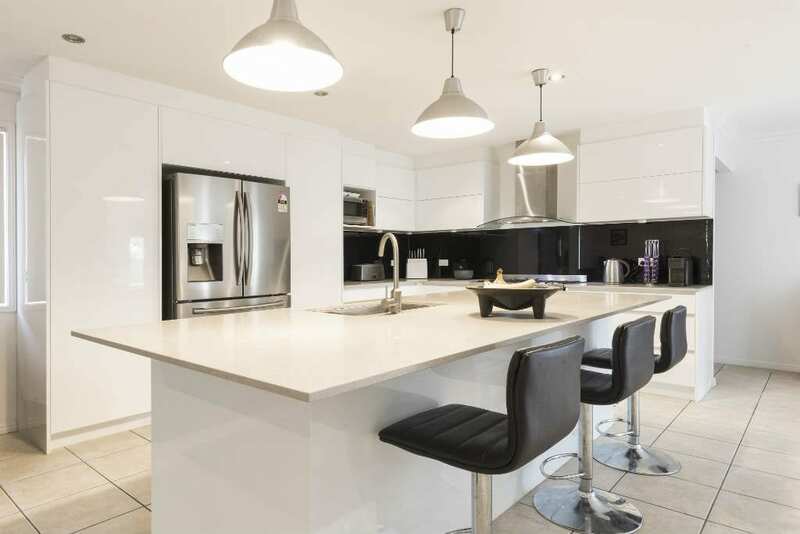 We'll be recommending you to family and friends.